Your one-stop Mac maintenance tool to clean up 20 types of junk files and remove Mac malware and virus to protect your Mac, Besides, MacBooster 7 also can optimize Mac hard disk, fix disk permission issues and clean Mac memory which will help boost your Mac to the peak performance. Mac helps you do amazing things like listening music, editing photos, gaming, working, and more. However, Mac hard drive space can be easily taken up by a variety of unwanted files, so your Mac deserves an extra care. MacBooster 7 can scan and clean deeply to free up space. With more space being released, you can put more important content on your Mac. MacBooster 7 protects your Mac against potential threats. It securely gets rid of files and data that may act as potential threats to your Mac and invade your privacy. MacBooster 7 can protect your Mac by cleaning up all the unwanted history data on your Mac. 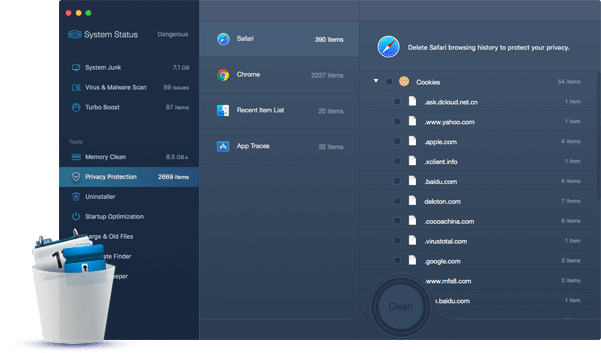 With simply one click, MacBooster 7 allows you to erase the cache, cookies, browsing history (Including downloads), HTML5 local storage from your explorer. It also can remove the recent items, system preferences and clear the app traces to ensure that your personal information will never be exposed. Your Mac will be dragged slowly if your Mac disk permission has been changed no matter by yourself or the third party apps. 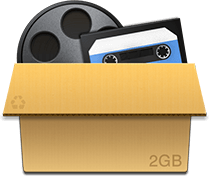 And what’s more, the cache produced by the third party apps, especially the iTunes and the media app will occupy large space of your disk. 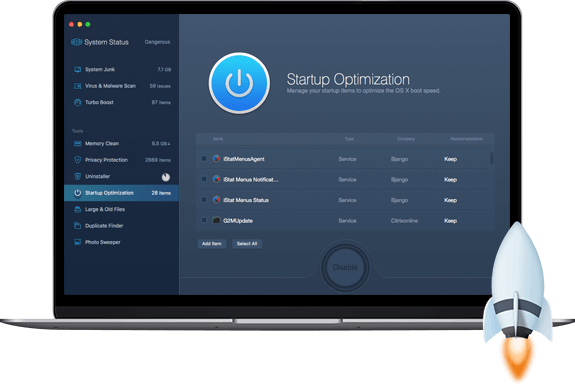 MacBooster 7 can fix the disk permission issues and optimize your disk storage to boost your Mac to the peak performance. 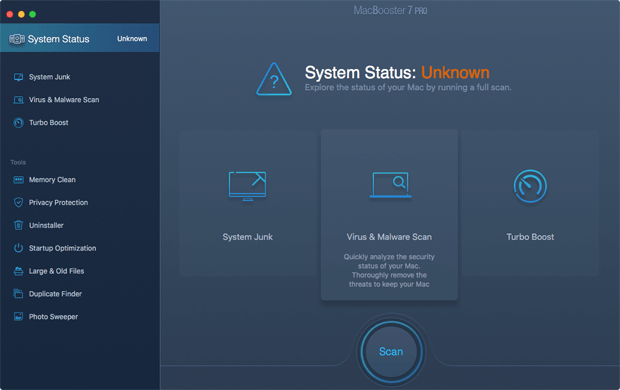 MacBooster 7 shows a comprehensive but straight forward analysis of system status from three aspects including Malware Removal, System CleanUp, and Performance Boost. With one click on "Scan," MacBooster 7 shows you how many issues have been found. You can easily check details by clicking each meter or solve all problems by clicking "Fix" to reclaim more hard disk space and improve your Mac performance immediately. RAM on Mac could be fulfilled with cache files which help load the tasks when you need them later. If you need larger space for particular task, MacBooster 7 helps you wipe out these caches and free up more space for your tasks in only one click. Many users have noticed that their Macs' launch time become longer as they use more. MacBooster 7 helps you solve this problem by optimizing your startup items. It finds you the applications which open during start up and allows you to disabling them, so you can open your Mac faster. Unwanted apps being installed on your Mac without noticing or apps being uninstalled incompletely could happen on Mac. MacBooster 7 will accurately find every app application folder on your Mac and the hidden parts of them, and then uninstall them with no leftovers. You can also batch uninstall apps to save your time. 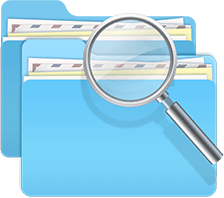 Duplicate files are very common in the OS X and noticeable by users, but accumulated duplicate files take lots of hard drive. 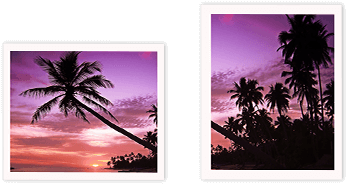 MacBooster 7 sniffs out a list of matching duplicates for you and offers you option remove them so that your precious hard drive space can be further maximized. Large files such as movies and dmg files can take a lot of space on hard drive and slow down your using on Mac. MacBooster 7 can find large files that you don’t need any more and delete them to save you more space. It only takes three steps to delete a large file. Drag the folders that need to be diagnosed and click on scan. To scan with precision, MacBooster 7 offers different sorting option to help you find specific files on different size and frequency of use. Lastly, click on delete. You are all set. 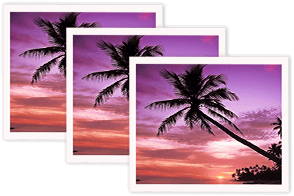 Photo sweeper is an easy-to-use duplicate photo cleaner which scans and deletes the similar and duplicate photos on your Mac as well as photos on your external device. It works with Aperture and iPhoto (version 9+). I've used MacBooster 7 on Mac OS X for several years and strongly recommend it. It's my all-in-one maintenance tool, keeping my machines constantly running like new.